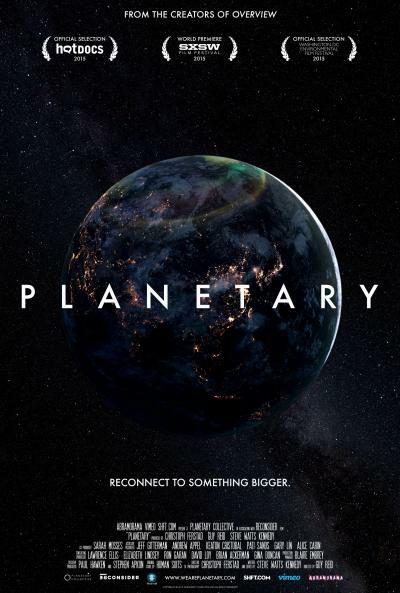 In celebration of Earth Day (April 22), the Office of Sustainability is hosting a viewing of the documentary, PLANETARY, followed by refreshments and dialogue on Tuesday, April 23 from 5-8 p.m. Nominations are now being accepted for the Diversity Achievement Award at Western Washington University, which every year recognizes outstanding commitment to diversity and inclusion efforts at Western. Hundreds of alumni gathered in Seattle on Saturday, April 6 for an evening of networking and socializing. Graduates of the combined programs of Graphic Design and Visual Communication Education spent an evening reminiscing with old classmates and making new connections. Attendees were also able to talk with alumni in New York City through a simulcasting station. While dominated by Seattle alumni, attendees also included graduates from New York City, San Diego, San Francisco, Portland and Spokane. Governor Inslee is deeply saddened by the death of Cowlitz County Sheriff’s Deputy Justin DeRosier, 29, and directs that Washington State and United States flags at all state agency facilities be lowered to half-staff in his memory on Wednesday, April 24. Deputy DeRosier was killed in the line of duty on April 13. Two new officers – Ben Vandermay and Monte Wallace – were sworn in on Wednesday at WWU University Police. University Police Chief Darin Rasmussen welcomed the new officers, as well as their friends and family members in attendance for the swearing-in ceremony. Rich Van Den Hul, vice president for WWU Business and Financial Affairs, the division of which University Police is a part, swore in both officers. Western Washington University’s College of Business and Economics will host a lecture titled “12 Million-Dollar Decisions Every Young Investor Should Make” from 4:15-6 p.m. on Friday, April 26 in Communications Facilities 115. This event is free and open to the public, but attendees are asked to register online at http://bit.ly/PaulMerrimanMoneyTalk. CASAS hosting workshop today on consent at 4 p.m.
CASAS is hosting the Peer Sexual Health Educators for a special Sexual Assault Awareness Month Hot & Ready workshop Thursday, April 18, in Miller 235 at 4 p.m. Free pizza! Free condoms! Free great information on consent!